Leading power cable and accessories distributor, Jointing Tech have been providing a fully comprehensive range of specialist cable and cable accessories for more than 25 years and are the single source for all your power cable requirements. Supplying a wide range of cable covering voltage classes up to 72kV, Jointing Tech are able to provide the correct cable for any project requirement. Whether you need low voltage concentric cable, fire resistant cable, single core or multi core, aluminium or copper cable we can help – no matter what specific product you need for your project, the team at Jointing Tech are on hand to source the correct cable at a competitive price. Our knowledgeable team are on hand to help guide you through the specialist cable selection process. 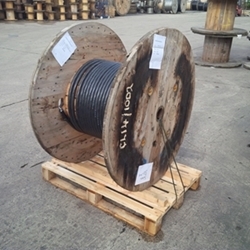 Jointing Tech provide cable into a wide range of industries including power generation and transmission, marine, oil and gas, mining and the rail sectors to name just a few. 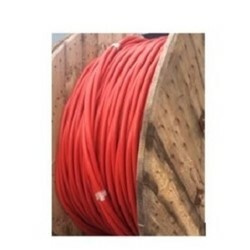 We are also a leading distributor of cable into the ICP sector and have an in depth knowledge of the G81 database allowing us to provide the correct cable. All the cables we supply are sourced from the leading industry manufacturers to the relevant British or International standards where quality and reliability are paramount. In addition to an extensive range of cables, Jointing Tech are market leaders in the specialist cable accessory industry. Whether you need cable lugs, cable cleats, cable pulling equipment or any of our range of consumable products we have thousands of items in stock and ready to ship on a next day or even same day basis. To find out more or to request a bespoke quotation contact us using the form below today!